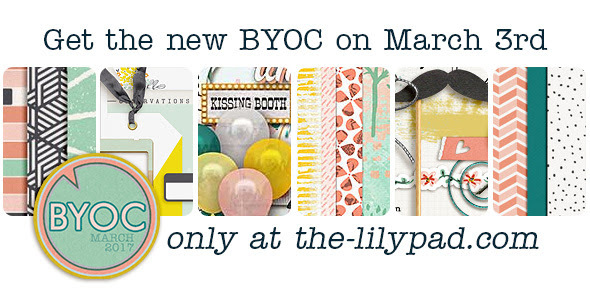 It's that favorite time of the month: the first Friday brings the Build Your Own Collab to The Lilypad. These are coordinating products so you can pick and choose the best pieces to make your own custom collection. 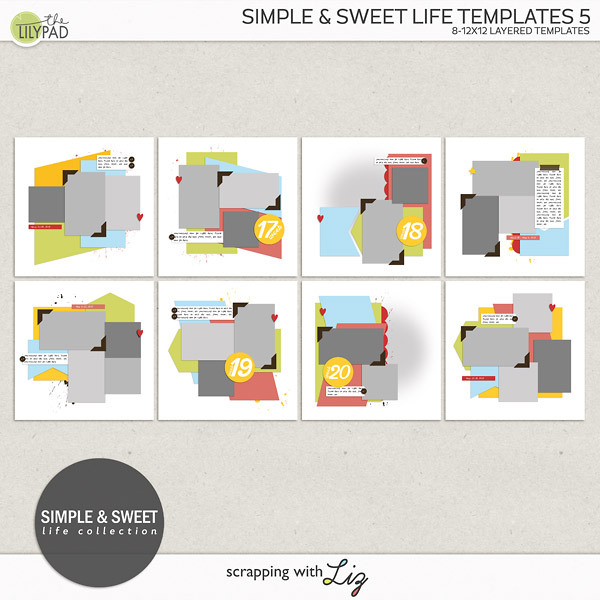 Liz has included two new sets of page templates, one more trendy and one more traditional. When you buy more, you save more, but the minimum discount is 20% through March 5, 2017. 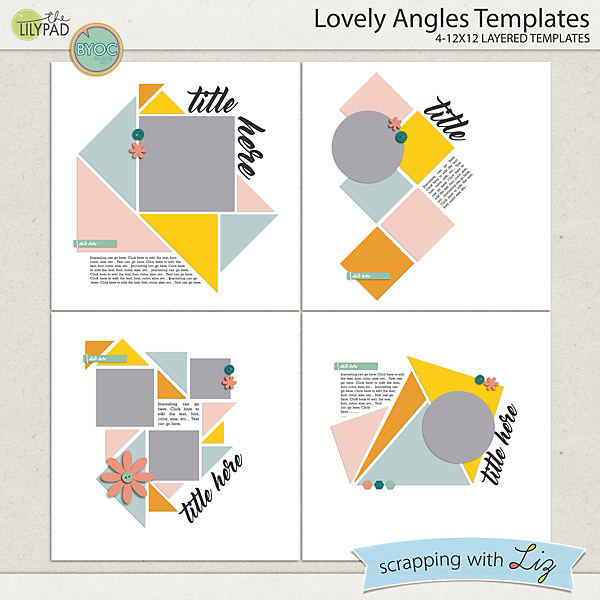 Lovely Angles Templates are full of geometric goodness. I especially love the contrast of the circular photos over the triangular and diamond background layers. These can be used for just about any kind of page. 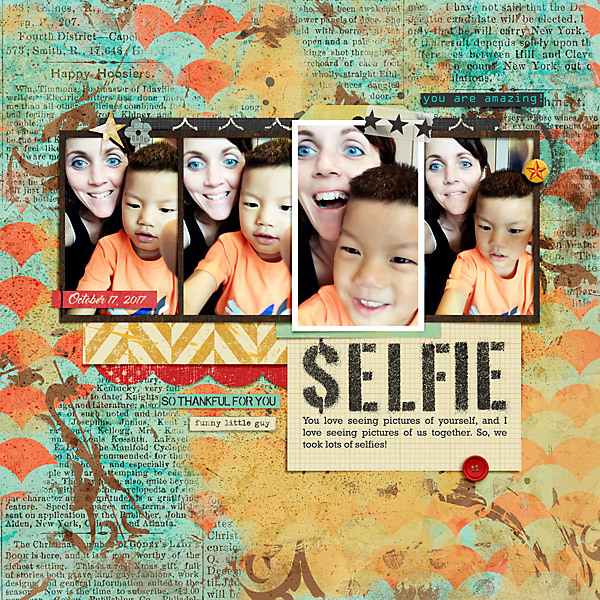 That's the Photo Templates are more traditional multi-photo designs. Each page has one photo that stands out just a bit, with either a different size or with distinctive framing. These are great when you have several photos to scrap but also want to feature one of them as special. 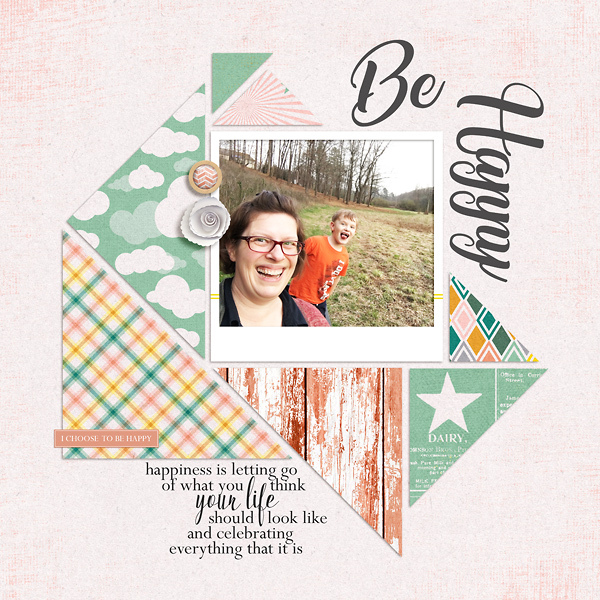 Amanda scrapped a "just because" page with Lovely Angles Templates. 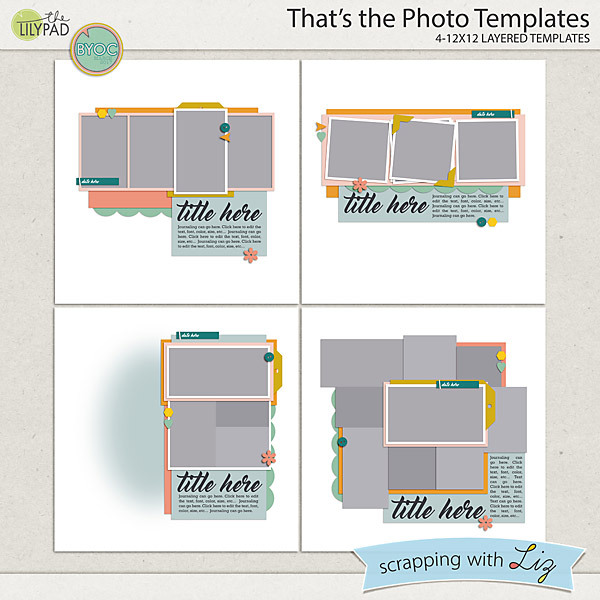 Liz scrapped a series of selfies with That's the Photo Templates. 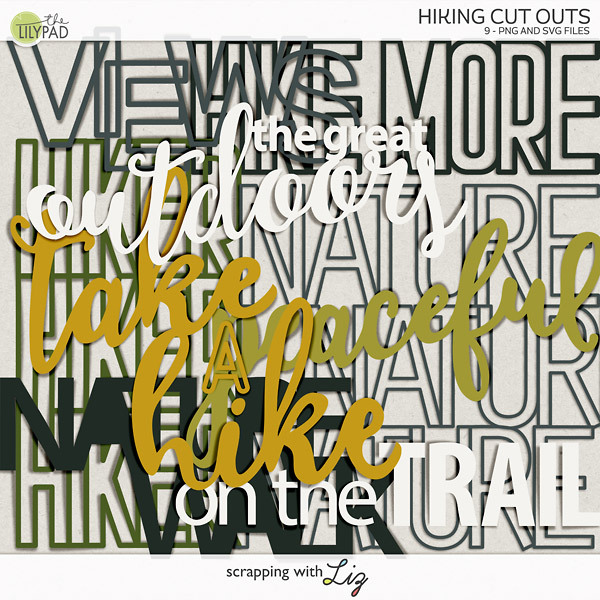 Make sure you check out all the other lovely pages from the Creative Team and Polly's. You can see them in the product description in the store. There are some seriously gorgeous pages!